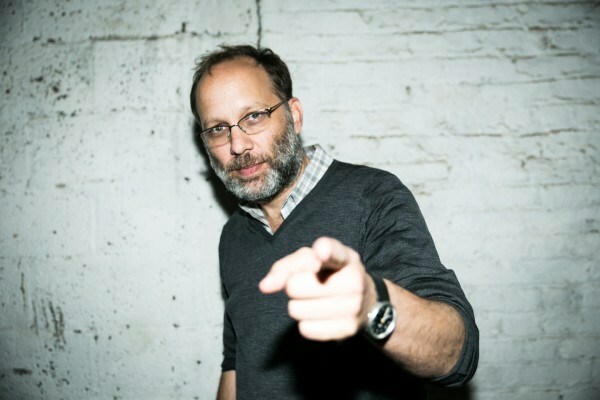 I had the extreme pleasure to sit down with the excellent director Ira Sachs (‘Forty Shades of Blue‘) to discuss his new film, “Love is Strange“. We talk about making the movie, what it was like to film make such an emotional and moving film, as well as some of his favorite moments in film. We even discuss his his work on ‘Beasts of the Southern Wild‘. It was such a fun interview in Dallas, TX. This is a great film and go see it. Read my review of the film, by CLICKING HERE! This entry was posted on Thursday, August 21st, 2014 at 2:15 pm	and is filed under Film, News. You can follow any responses to this entry through the RSS 2.0 feed. You can skip to the end and leave a response. Pinging is currently not allowed. « Interview with Director Thomas Carter on ‘When The Game Stands Tall’! !